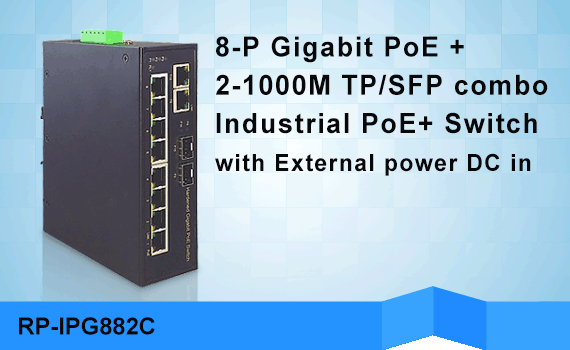 RP-ISG401F provides 5 Gigabit Ethernet ports which are designed for supporting standard industrial applications without complex setup to make the network truly plug-and-play. 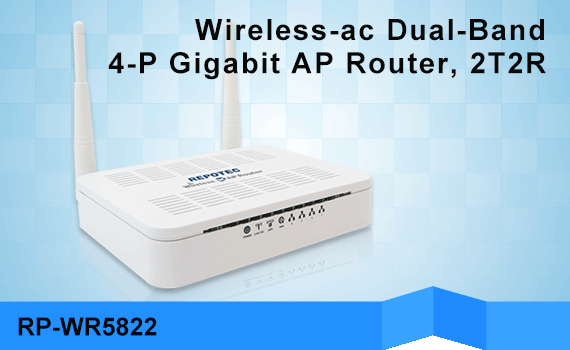 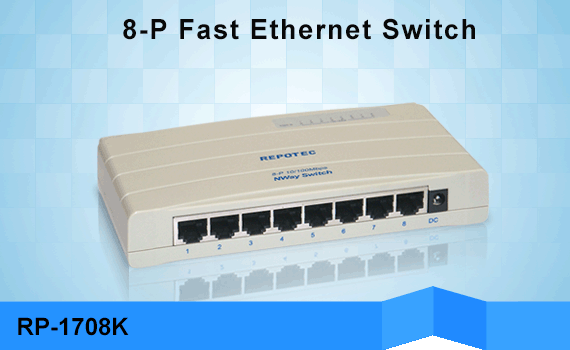 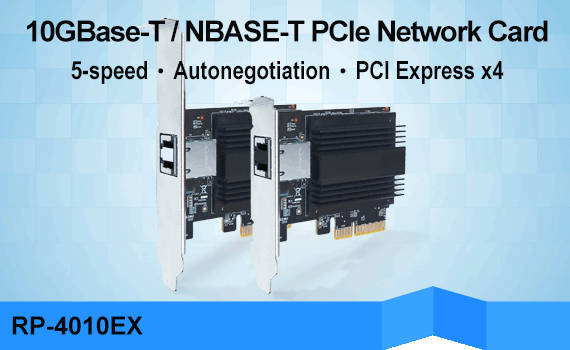 It can be used to connect several Ethernet devices like Ethernet I/O, IP-Camera or other Ethernet switches. 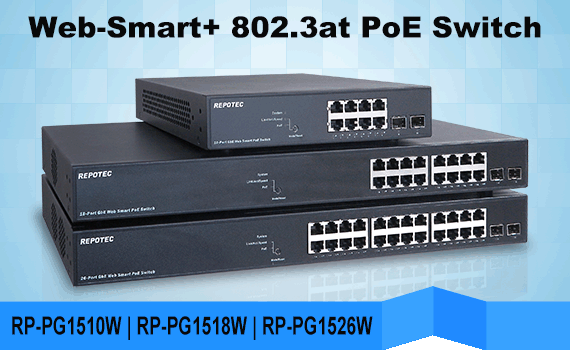 In addition, it provides wild power input voltage range +12 ~ + 58Vdc for application flexibility which secures equipment against unregulated voltage and makes systems safer and more reliable. 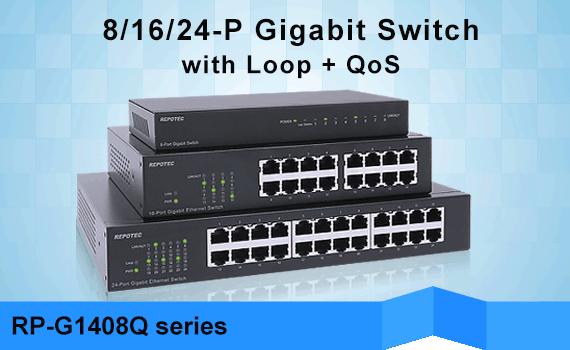 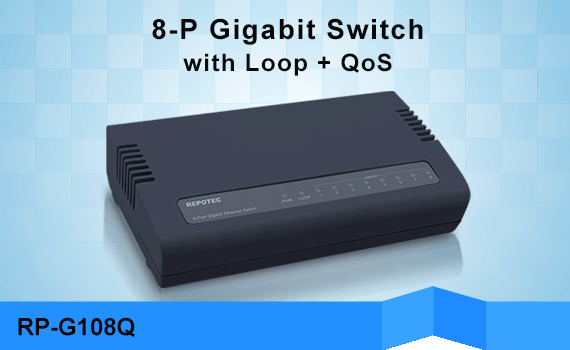 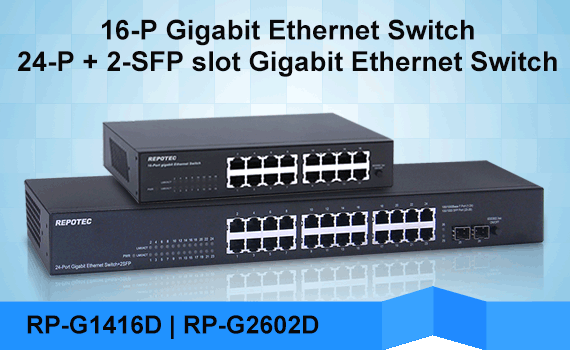 With the 5 10/100/1000Mbps Gigabit Ethernet ports, RP-ISG401F provides non-blocking switch fabric and wire-speed throughput as high as 10Gbps, RP-ISG401F performs wire-speed packets transfer without risk of packet loss. 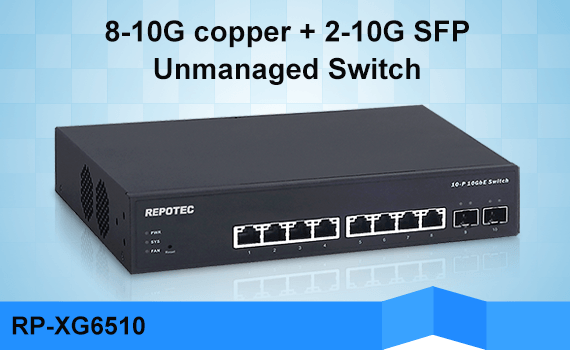 The protection of compact IP-30 standard metal case allows for either DIN rail or wall mounting for efficient use of cabinet space.